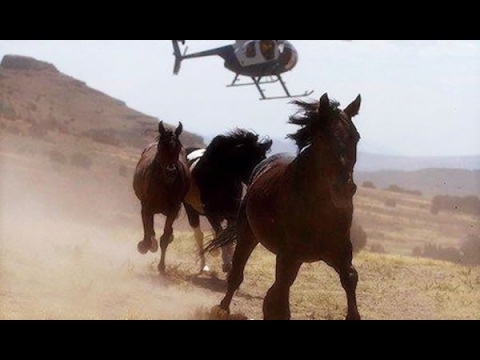 The U.S. Forest Service (USFS) announced this week it will sell off wild horses recently rounded up from the Devil's Garden Plateau Wild Horse Territory inside California's Modoc National Forest for as low as $1 each, drawing condemnation from wild horse advocates who say the "fire sale price" will motivate buyers to launder the horses into slaughter. About 200 horses are available for adoption and sale until Feb. 18. The fee for purchase "with limitations" has been reduced to $1 per horse, down from the original price of $25. The fee for adoption is $125. 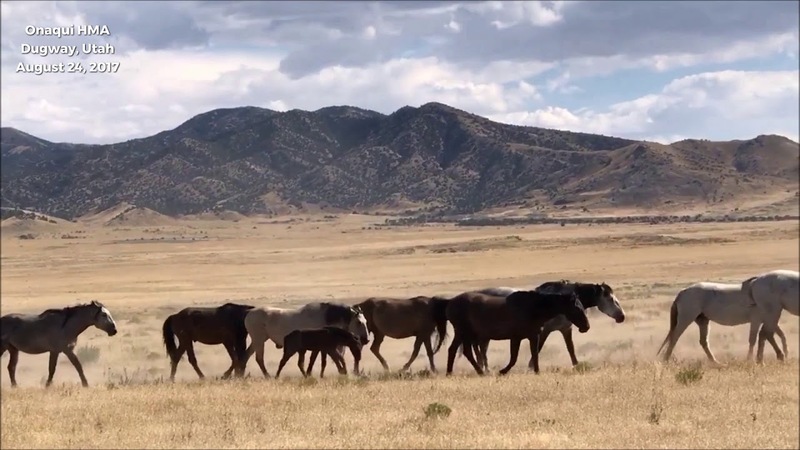 Drought is being blamed for the deaths of 111 wild horses on Navajo Nation land in northern Arizona, according to tribal officials. The horses were found dead in a muddy stock pond near Grey Mountain over the past week. The Associated Press reported that animals usually drink from the stock pond but dry conditions left it with little water.